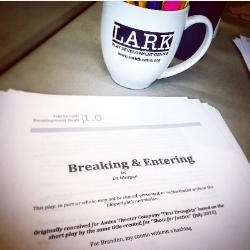 Last week we were invited to do a Roundtable reading of Breaking & Entering at the Lark. 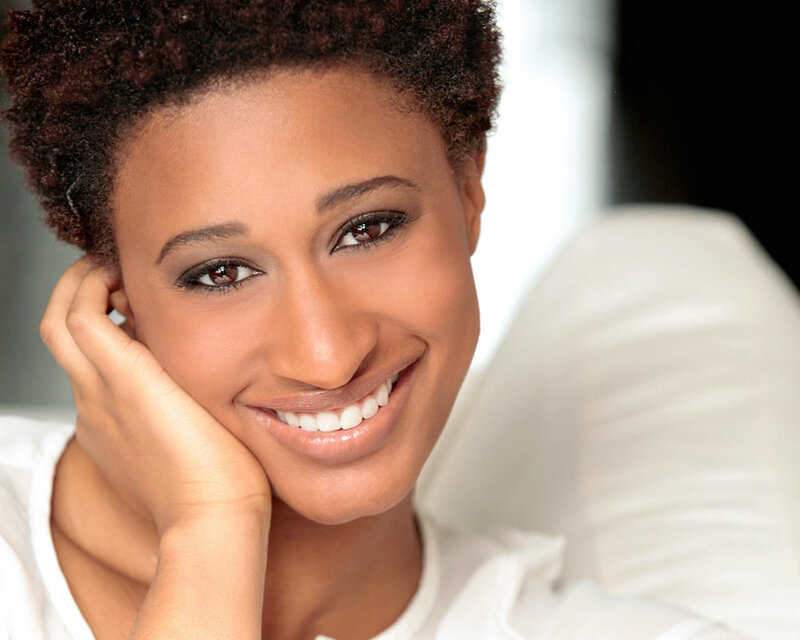 It was a great opportunity to revisit the play and I am very excited to be working on revisions in preparation for our public reading at the National Black Theatre. Hope to see you there! Each reading is free with a suggested donation of $10. I'm on twitter! Tell your babysitter!